‘Education in partnership’ is at the heart of the Montsaye Community, welcome to our website. It is my pleasure to introduce myself as the new Principal of Montsaye Academy, I look forward to sharing in this partnership with you all. Please see attached presentation from the Year 9 Options Evening on Wednesday 6 March 2019. For further information, please contact Miss Pickering[mailto:hpickering@montsaye.northants.sch.uk]. 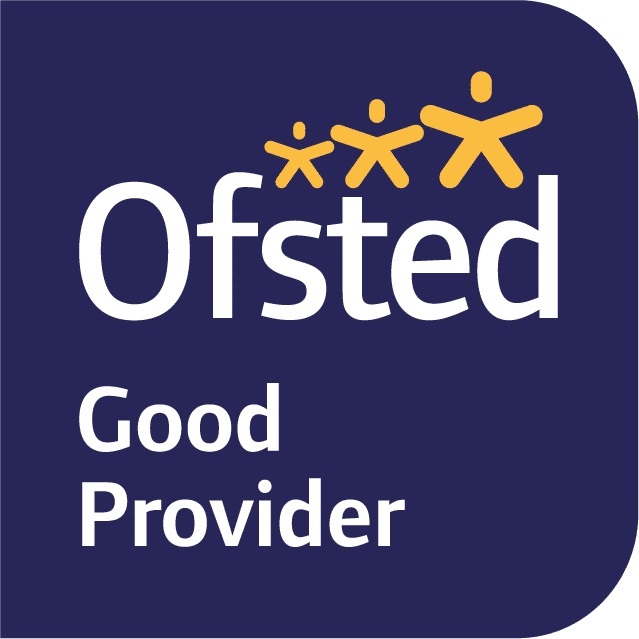 Please see attached the report form the recent Ofsted inspection. Please see attached documents from the parents' Chateau information evening on 24 September 2018.